It has recently been reported that while in private practice Supreme Court nominee Brett Kavanaugh defended a company accused failing to provide adequate care to Alabama prison inmates living with HIV, according to a recent report from American Ledger. The report noted that the prison withheld life-saving treatment for prisoners, prescribing less effective, cheaper drugs despite the availability of more advanced drugs. HRC’s Government Affairs Director David Stacy said that this further emphasizes the need for the U.S. Senate to reject Kavanaugh’s nomination. HIV disproportionately impacts segments of the LGBTQ community and Kavanaugh’s overall record indicates he would rule against LGBTQ progress. 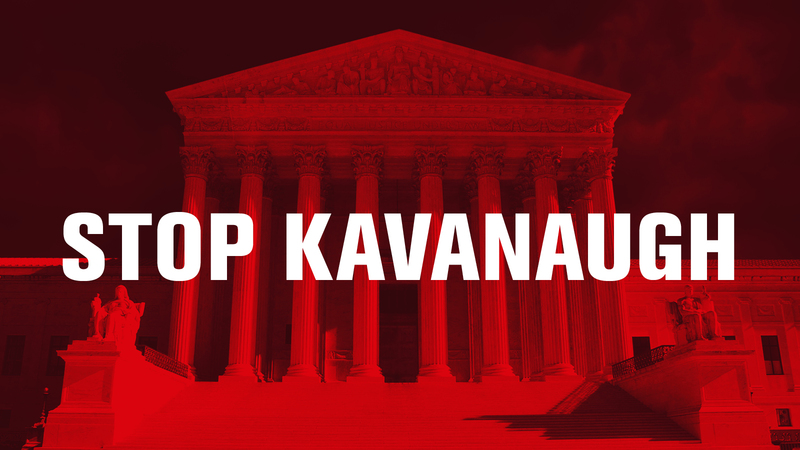 There’s still time to urge your senators to vote NO on Kavanaugh’s nomination. Text SAVE SCOTUS to 30644 to ask your senator to stop Kavanaugh.